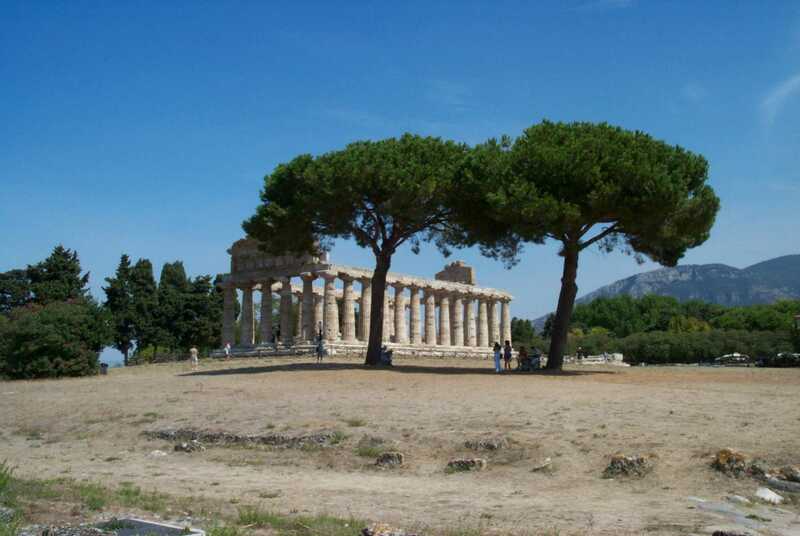 In Paestum there are the best preserved Greek ruins in Italy. This is a beautiful place. 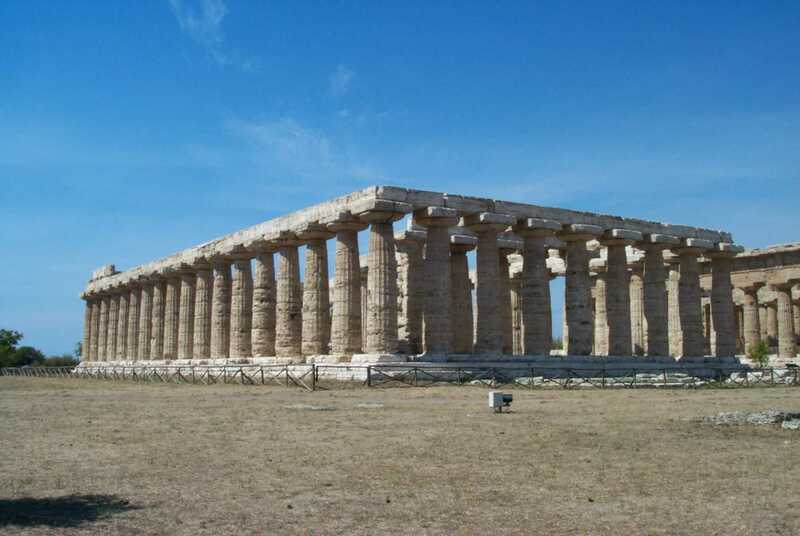 There are the ruins of three temples, very well preserved, and a museum full of wonderful artifacts. 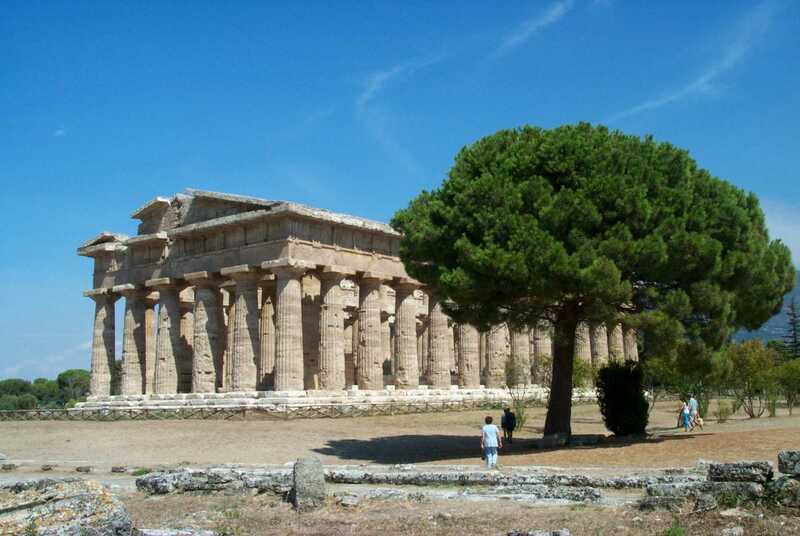 The reason Paestum is so fascinating is that this have been a thriving Greek city four hundred years before Christ. The Romans took over and then, thanks to the anopheles mosquito and subsequent malaria, the site was abandoned and eventually forgotten. It was rediscovered in the 1700s, but not excavated until the 1900s. 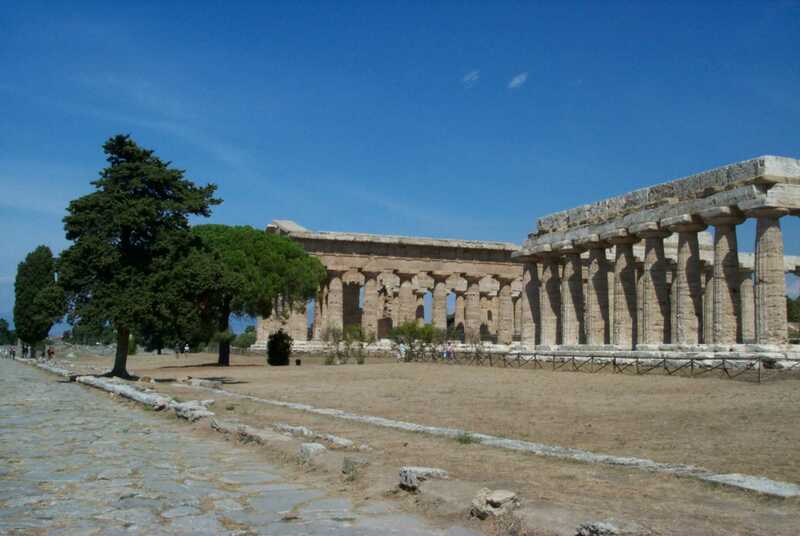 The temples are well preserved and the site has several other ruins, such as a forum (or agora as it was called the main square in Greek cities) and an theater.